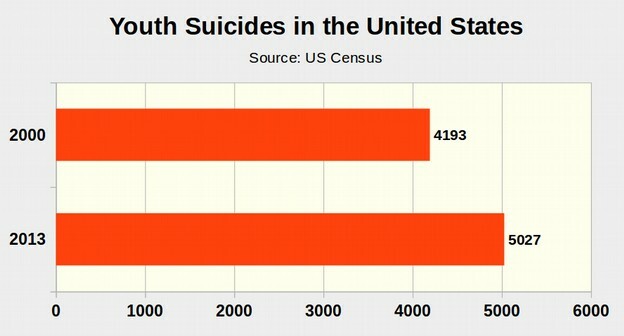 The Unfair SBAC Test is Literally Killing our Kids... It is time to stop this insanity! Here is an example of the kind of ridiculous question this Third Grader was expected to answer. (note that this question was taken from the nation's most popular Second Grade Common Core Math Book, called Math Expressions). According to the publisher, Houghton Mifflin Harcourt, "Math Expressions Common Core focuses on the priority core concepts at each grade level, identified by the Common Core State Standards, to build in-depth understanding of major mathematical ideas." Do not feel bad if you have trouble answering this math puzzle. We have given this problem to state legislators who were unable to solve it. The fact that state legislators are requiring Second Graders to solve math puzzles that legislators themselves cannot solve is an indication of how inappropriate the Common Core standards and tests are for very young children. What makes this question difficult is not merely that there are three equations and three unknowns, it is that there is more than one right answer to the question. The difficulty of this question is somewhere between Algebra One and Algebra Two - both of which require the ability to engage in abstract reasoning. The authors of Common Core, and the SBAC test are apparently not aware that Second Graders are still in the concrete thinking stage of brain development and are not capable of abstract reasoning. Put in plain English, high stakes bubble tests like the SBAC test are not as reliable or as valid as grades from teachers. 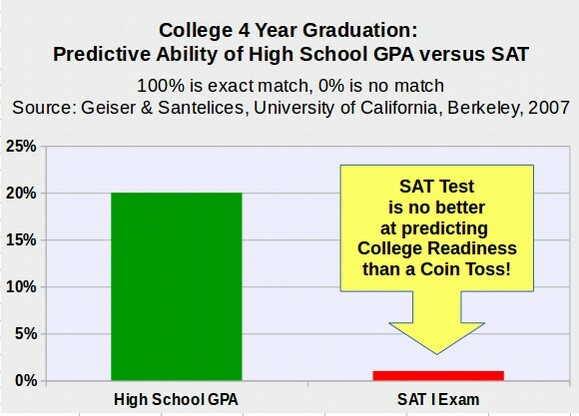 Those who claim that the SBAC test can predict college readiness are not telling the truth. If the goal of an assessment system is to determine career and college readiness, then Teacher Grades are clearly a more valid assessment system than the SBAC test. By sharp contrast, teacher grades are given by a teacher that has spent 180 days with the young child and is in the best position to provide a fair and accurate determination of whether the child is progressing at grade level. The only thing the SBAC test does is make billions of dollars in profit for the scam artists who sell and promote the SBAC test and the Common Core books that are used to prepare kids for the SBAC test. 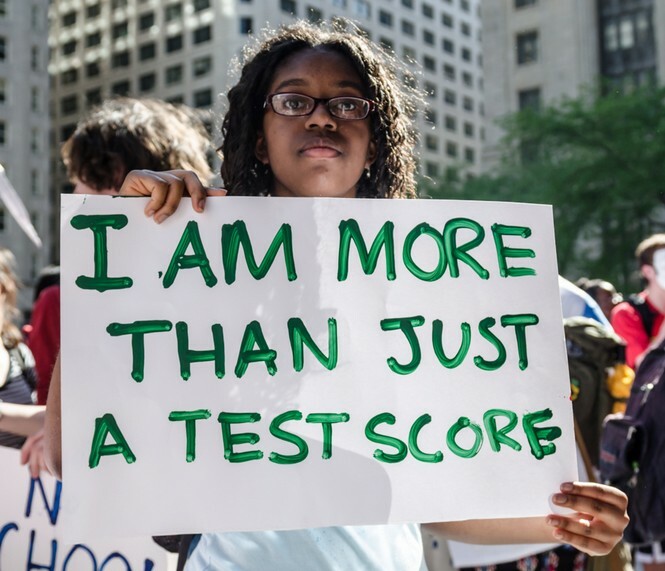 The new ESSA allows states and school districts to replace the Common Core SBAC test with any other assessment system that is fair, valid and reliable. 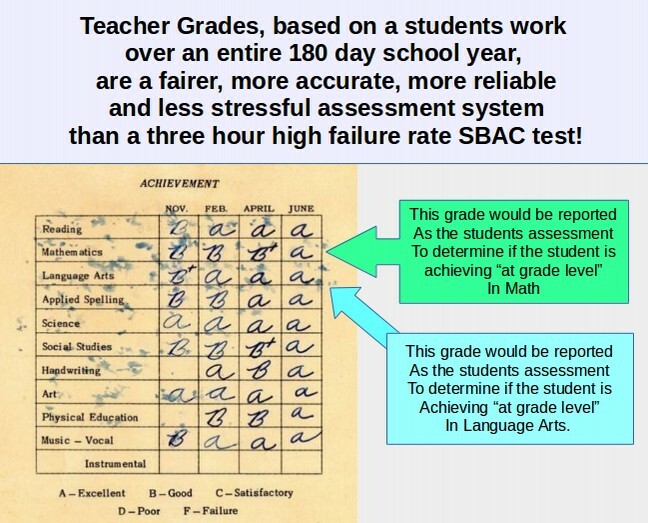 We should immediately end the SBAC test in Washington state and replace it with Teacher Grades. As always, I look forward to your questions and comments.